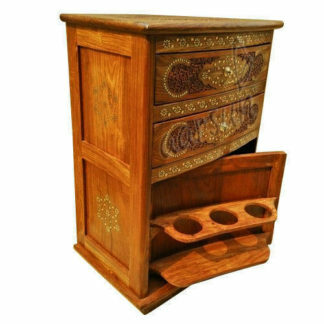 Aarsun Woods Brings to you handcrafted wooden bar cabinet. 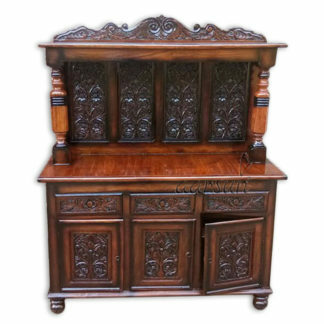 The wooden bar cabinet to facilitate a gathering at your home. 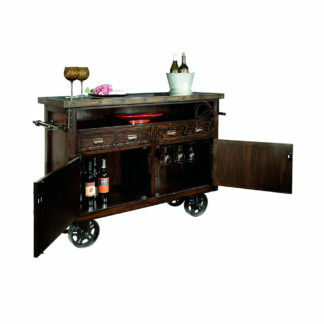 The wooden bar cabinet is storage to wine bottle, ice, accessories and achieve a stylish look for your living home. Bar cabinets are catchy wine storage options crafted in unique designs. 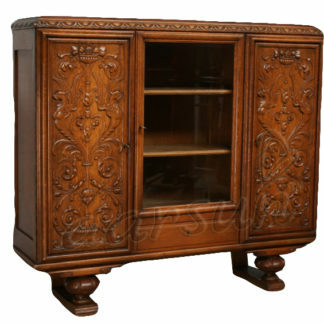 The Wooden Bar Cabinet comes in rustic hardwood and a distresses vintage look. The wooden Bar Cabinet can be easily moved and placed against a wall or in an open setting to be accessed from all sides. Create an understated bar space in the den or simply keep all your spirits and glassware at the ready in the dining room with this essential bar cabinet , featuring raised panel doors and bun feet. The Sheesham wood is described as golden brown to deep brown in color, with darker streaks that give the wood an attractive appearance. Each piece of Sheesham furniture will have a unique coloring, thanks to the well defined grain of the wood, which can be brought to a fine finish by hand waxing. The wood takes a good polish and finishes to a smooth luster. There are a number of designs available in Wooden Bar Cabinet, we suggest you to have a look at Aarsun Woods Wine Rack.